Google announced on Monday that it officially released an update to its Chrome browser client for the iPhone, iPad and Android devices. 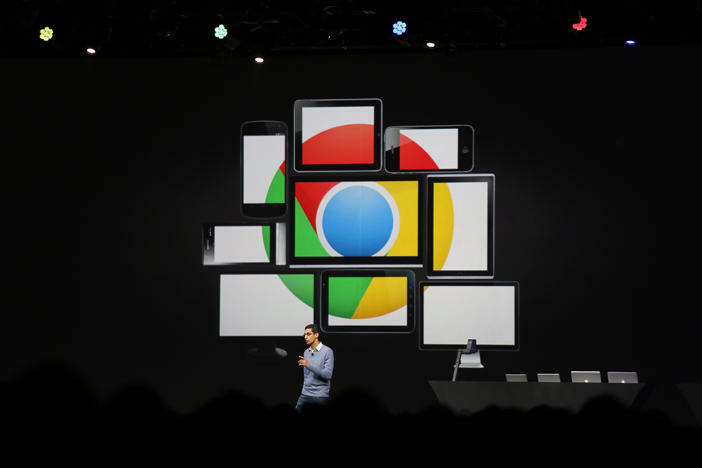 The Chrome update for iPhone and the iPad is totally different. Google says it improved the application so that it eliminates the search URL and instead only shows you the omnibox. It won't be active to everyone who updates yet, Google said, but the changes will start to be visible in the coming weeks.